Welcome to our web site on catamenial pneumothorax! As twin sisters having experienced this condition, we developed this site to provide information for patients, family members, and health care providers who are interested in learning more. Please note that we are not physicians and we do not provide medical advice or doctor referrals. Our intention is to inform readers of this condition by describing our own experiences and by providing links and literature references for further information. Any personal commentary is our own opinion and is not intended to be directly applied to your own situation. Additionally, we do not advocate, recommend or repudiate any treatment methods. Only a medical practitioner can properly diagnose and treat catamenial pneumothorax. Information posted on this site is provided to encourage patients to have intelligent and thoughtful dialogue with their physicians. it is our hope that you will find the site useful, interesting, and informative. Welcome! 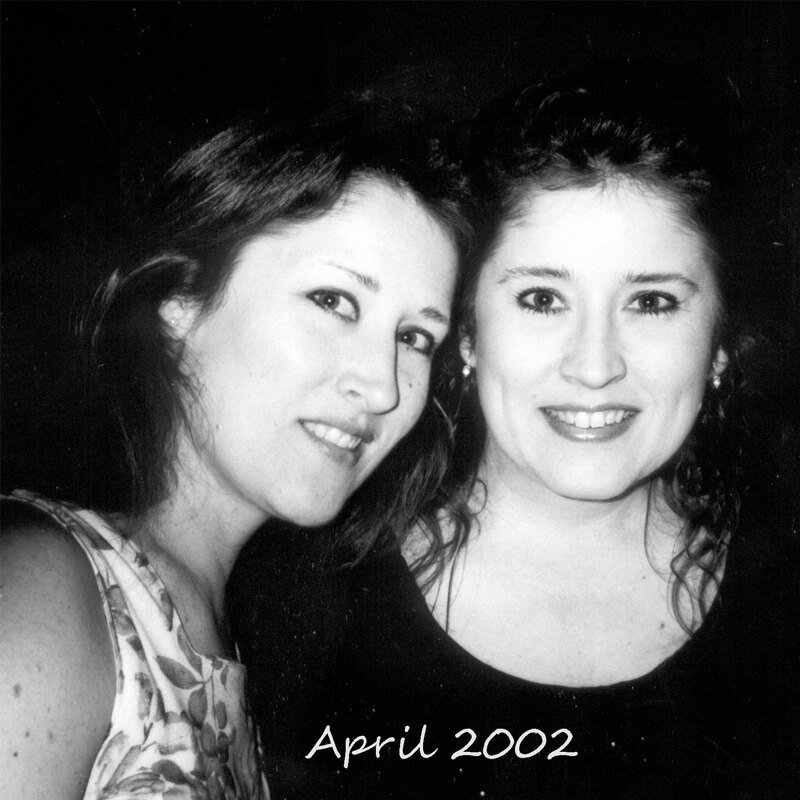 We are twin sisters who had lung collapses within a few months of our 40th birthday. Diagnosed with catamenial pneumothorax, we began a turbulent year of treatments, surgery, hospitalizations, and more collapses. Eventually we found a treatment option that worked for us, and have now been collapse-free for over 10 years. Treatments for catamenial pneumothorax include both surgical and hormonal therapy. For a first collapse, treatments are likely to be less invasive. More aggressive therapy usually follows a second or third collapse. Hormonal treatment is often given once a correlation is made between a patient's menstrual cycle and her lung collapses. From 2005 - 2012, we hosted an open survey on the web site, whereby patients could report their diagnosis and treatment histories. Our goal was to combine individual responses and then report those trends. During that time we collected data from 124 patients, and the results are posted on the survey page. Copyright 2016. Catamenial-pneumothorax.com. All rights reserved.